We want you to love your new shoes. If you don't, we keep things simple. Buy 'em and and try em. Wear them around the house or take them out into the wild for up to 30 days. Should they not work out or meet your expectations, simply reach out to our customer care team within 30 days, send 'em back and we'll give you a mulligan (return or exchange). Our customer care team's priority is to help you find the right pair of shoes. If you have any questions on fit, sizing or model comparison, please don't hesitate to reach out and we can help guide you through the process. Email Customer Care. New/unworn within 30 days? Yes we'll take them back and cover return shipping too! 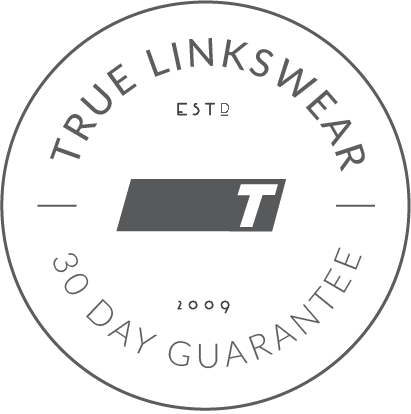 Put to the test/worn outside, within 30 days? Yes, we'll take them back but shipping is on you, or we can provide a label for a low, flat cost.